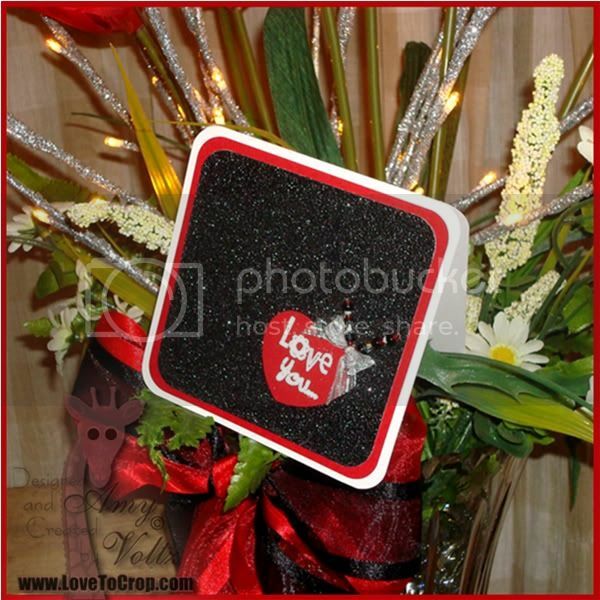 Welcome to the Glitter and Bling Blog Hop!! 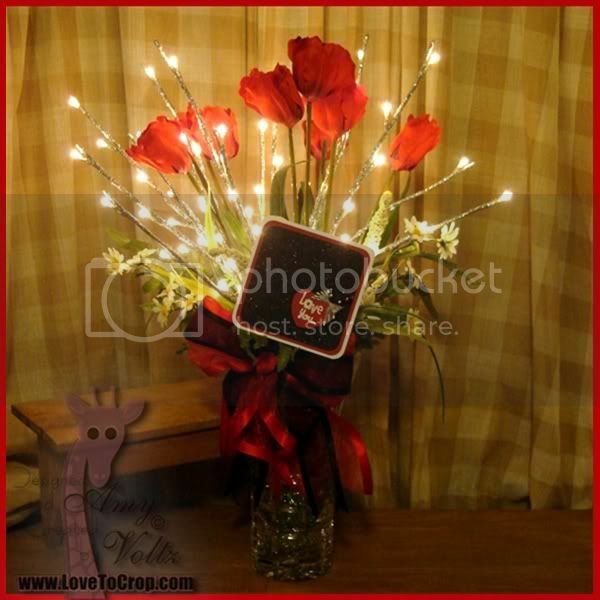 I'm super excited to be a part of Gill's first blog hop for 2012 -- especially since it's all about GLITTER and BLING!! Woot-woot!! If you've stopped by my blog before, then you know that The-Turtle-Cat and I just L-O-V-E anything that sparkles, glitters, and shines!! :) This is a TWO-DAY hop (the first day being yesterday), so be sure to check out Gill's blog for all the details for BOTH days!! Michelle - Go here NEXT!! What a great creation Amy! It's so unusual! The card is stunning. I love red and black together....they're so elegant! WOWSERS! 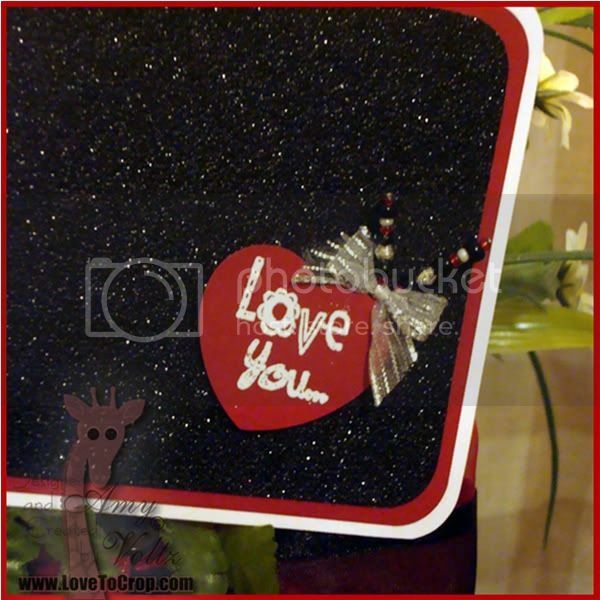 A stunning creations and the card is fabulous. Oh, so pretty. Love it! Great card Amy and definitely blinged up! 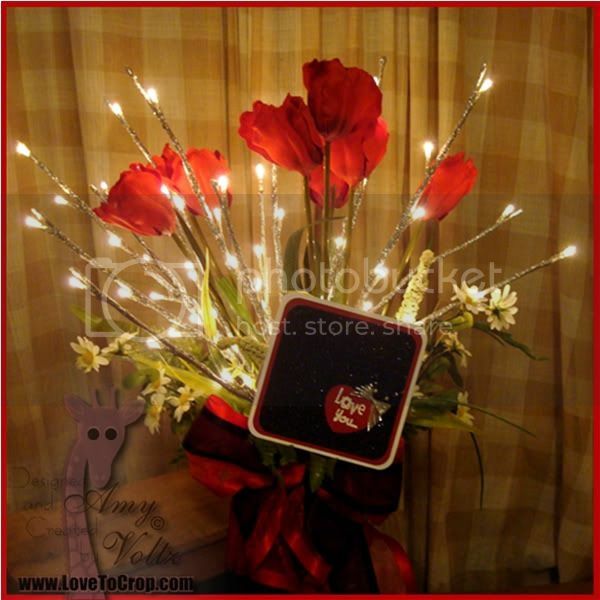 Hello, Amy, I'm so pleased this blog hop has led me to your page and such a stunning creation...how innovative! 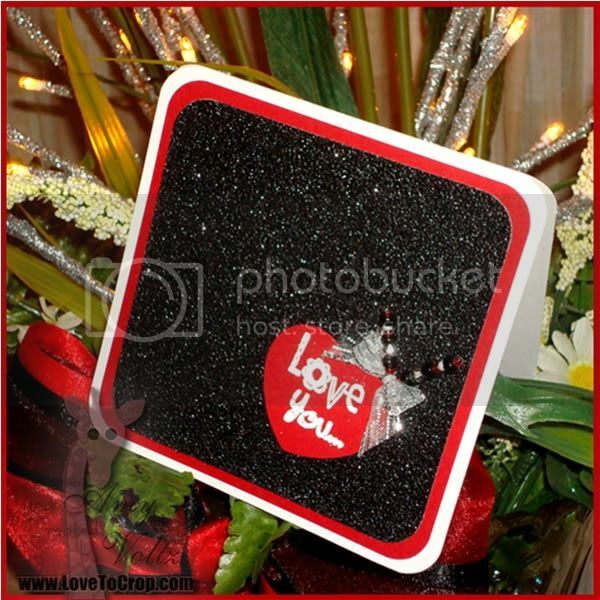 I love the black glitter card and it fits the blog hop brief perfectly...so, so glitter and bling! I'm now a follower and it's lovely to "meet" you. Wow, how beautiful, love the whole look, so very special and very sparkly. I just love this. Happy crafting. Great card. I love the black sparkle. The bouquet is beautiful. Nice being in the hop with you. Nice card. like the glitter. wow, how pretty is that!